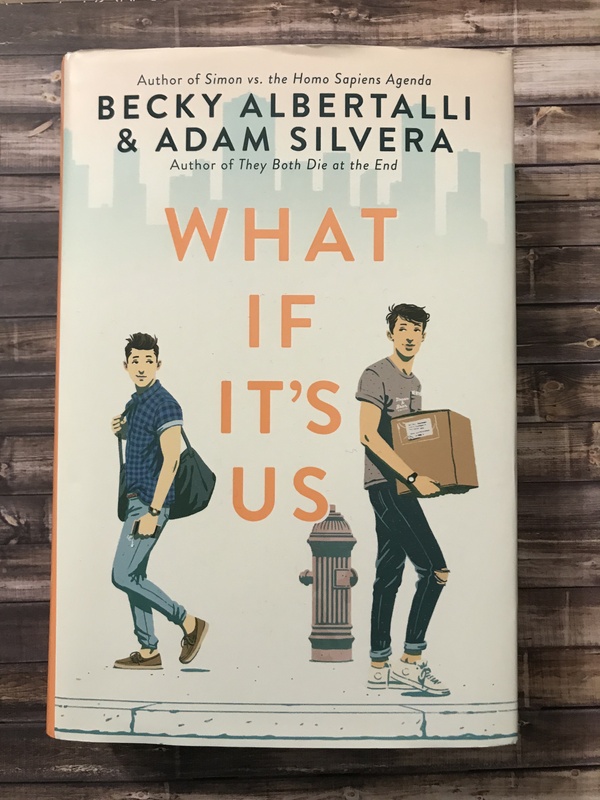 I had heard a bunch of positivity surrounding What if it’s Us, so I just had to check it out. What if it’s Us is a story from two points of view, Ben and Arthur. Ben is a New York City native, workin in dealing with the fact that he has to spend summer school with his ex boyfriend Hudson. Originally from Georgia, Arthur is in NYC because his mom works at a prestigious as heck law firm, that needed her there for the summer. The two run into each other at the post office, and the universe starts something. They think a lot about finding each other, and one of them actually goes through with it. And then they fall in love. Of course it’s more complicated than that, because Arthur is leaving once the summer is over, and Ben has a lot of baggage from his last relationship. But seeing how things play out in between them was truly lovely. I didn’t want to speed through this; this is a book meant to be enjoyed. It was really nice to slow down with this book. This is a wonderfully written gay, young adult, romance novel. It isn’t filled with steamy scenes, but there are lots of wonderful dates, sweet moments, and struggles. It reads gorgeously, and I highly recommend you check it out. Albertalli and Silvera truly knocked this out of the park.